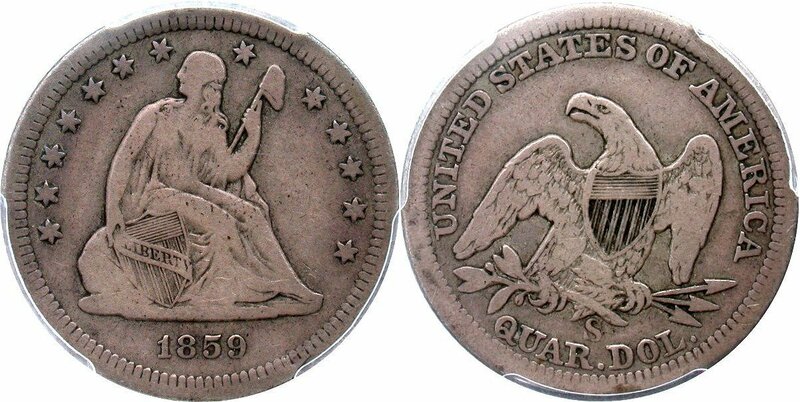 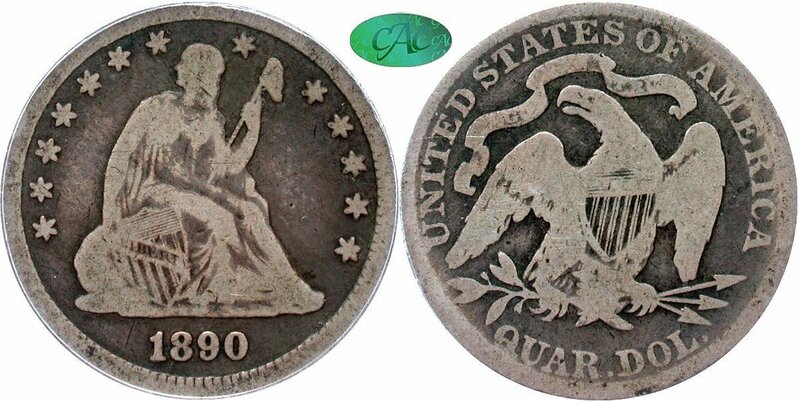 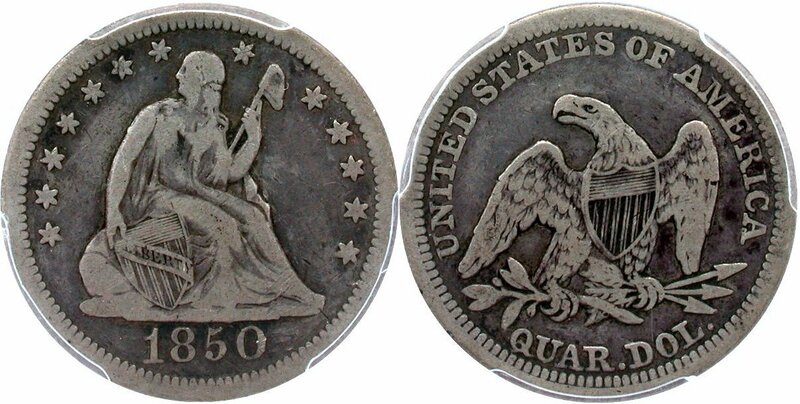 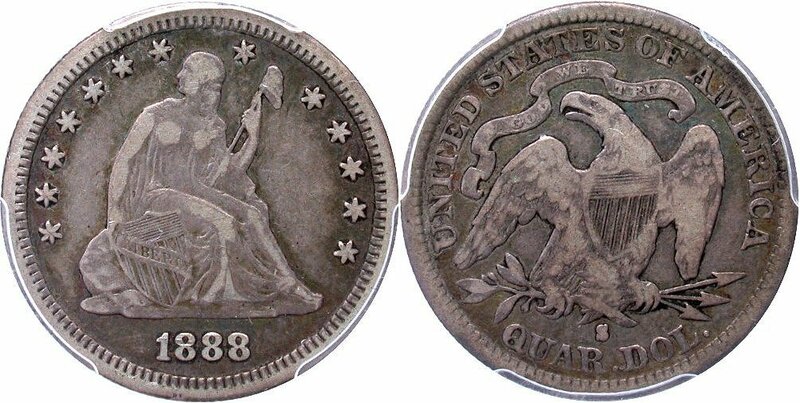 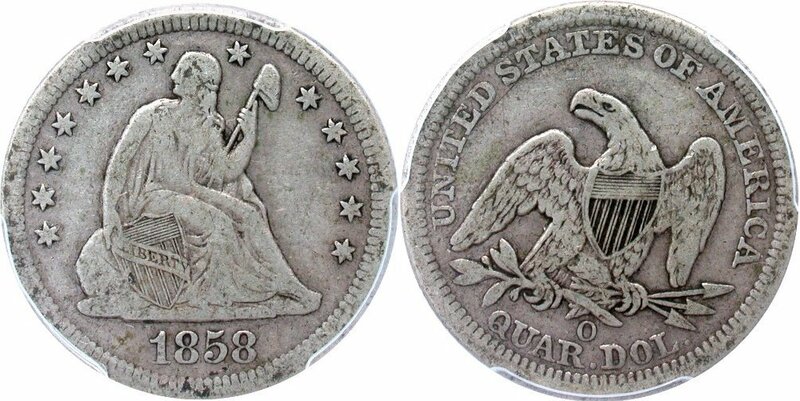 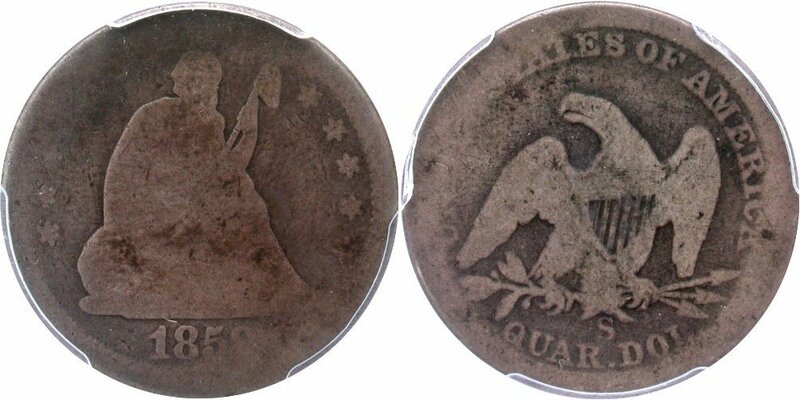 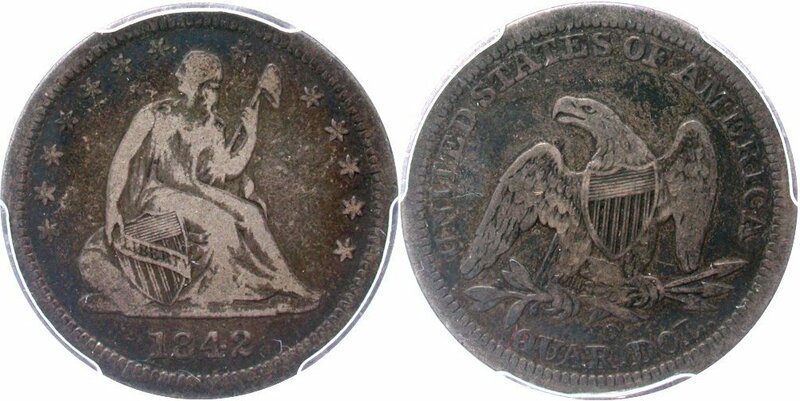 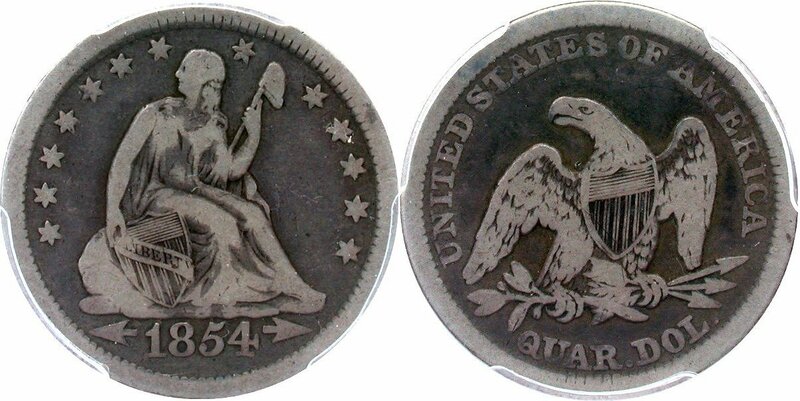 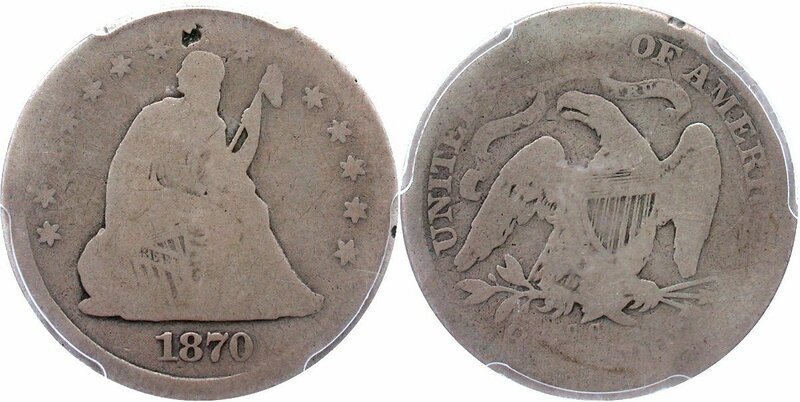 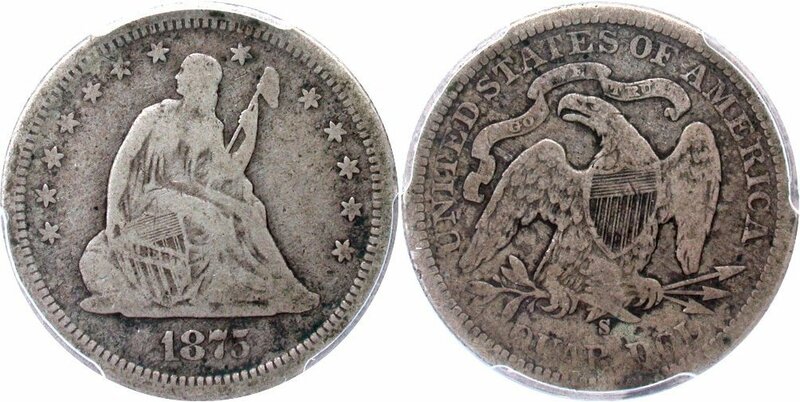 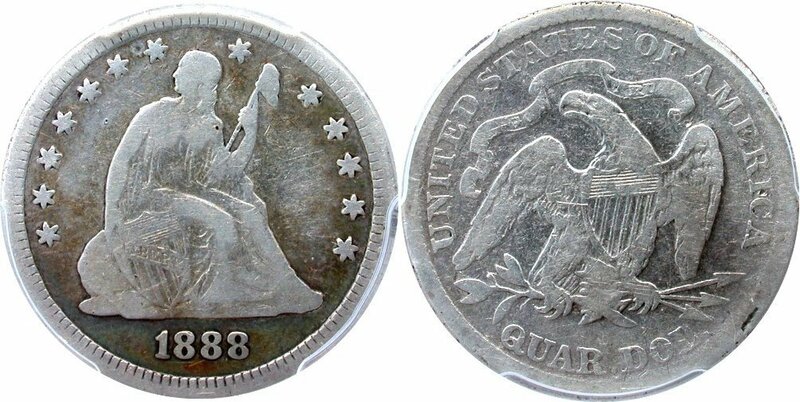 Always willing to take on a challenge, the Mountain View consignor is a collector of Capped Bust and Liberty Seated quarters. 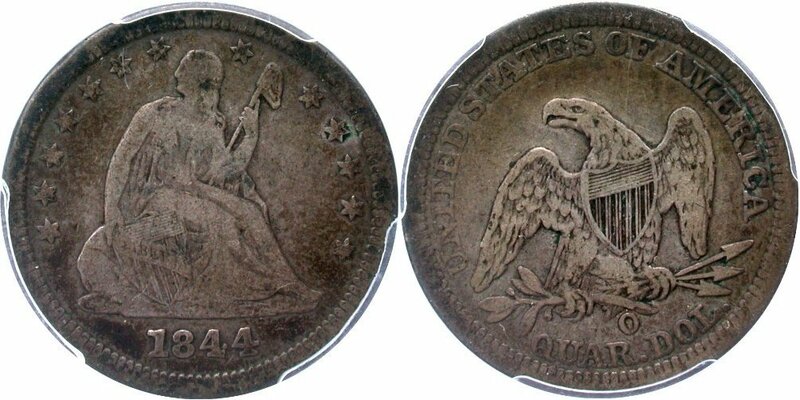 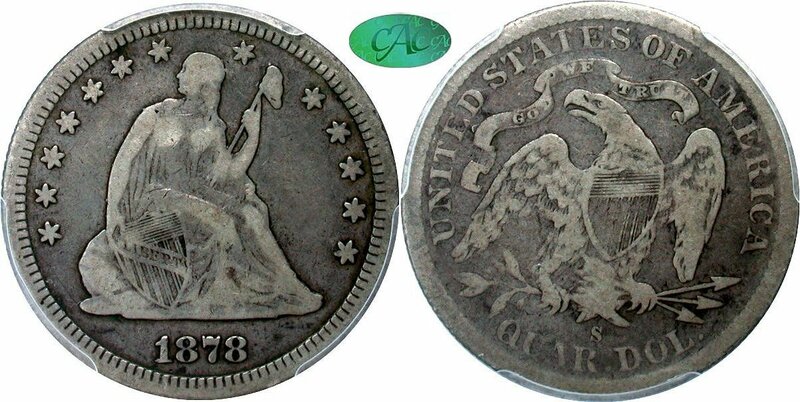 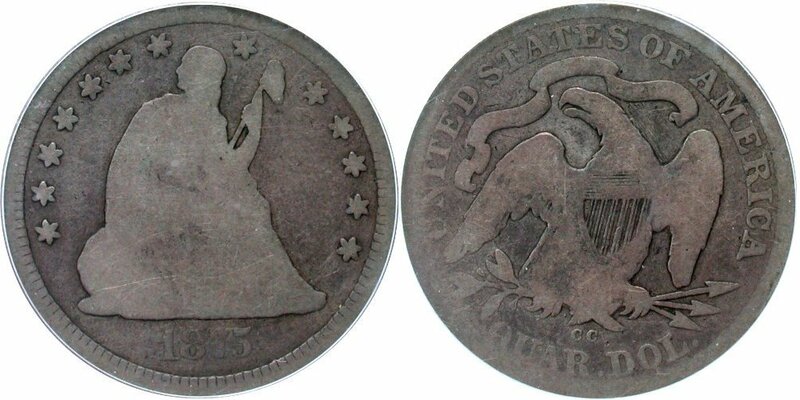 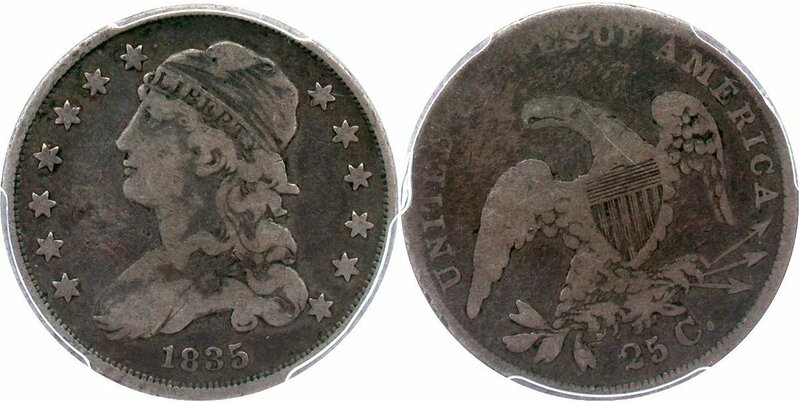 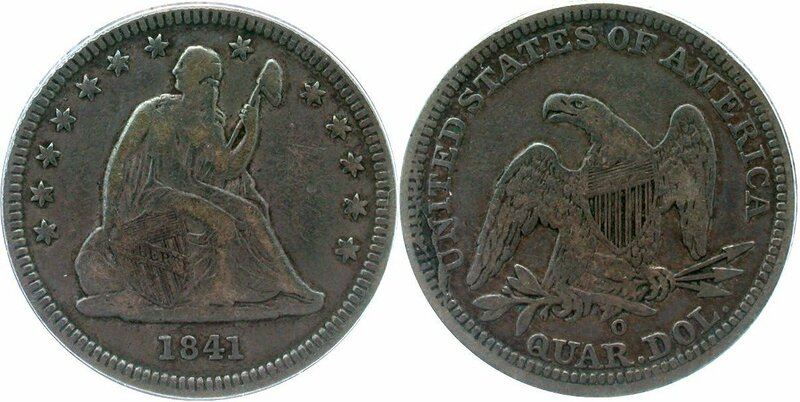 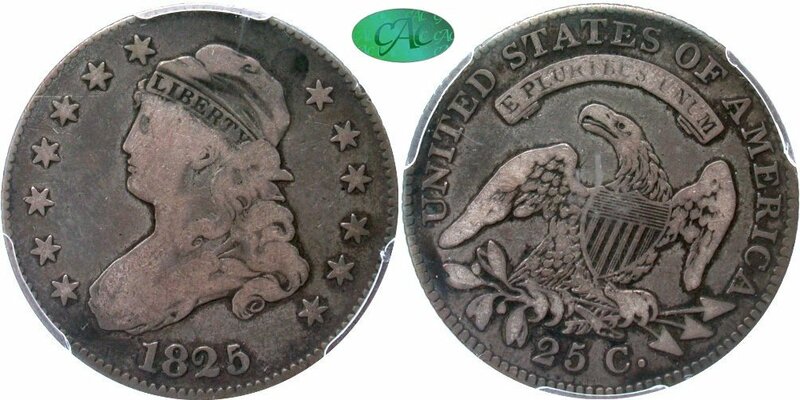 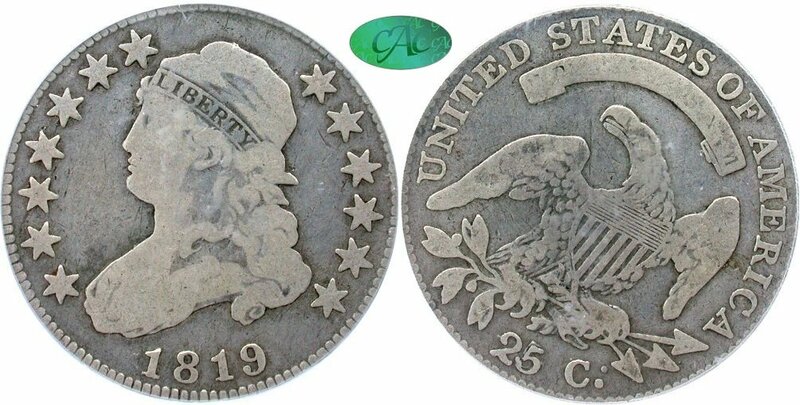 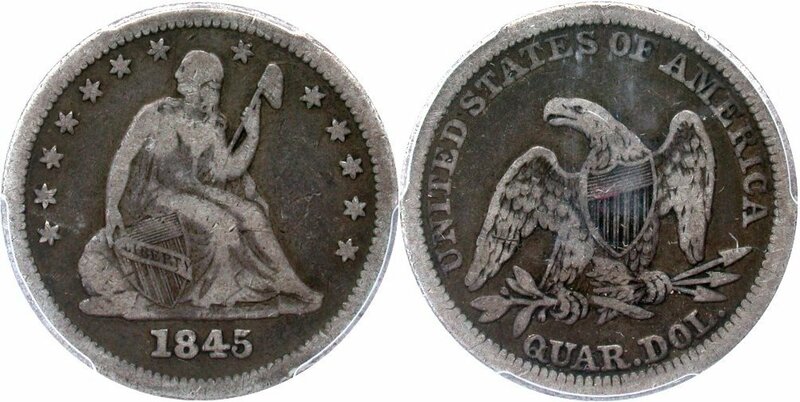 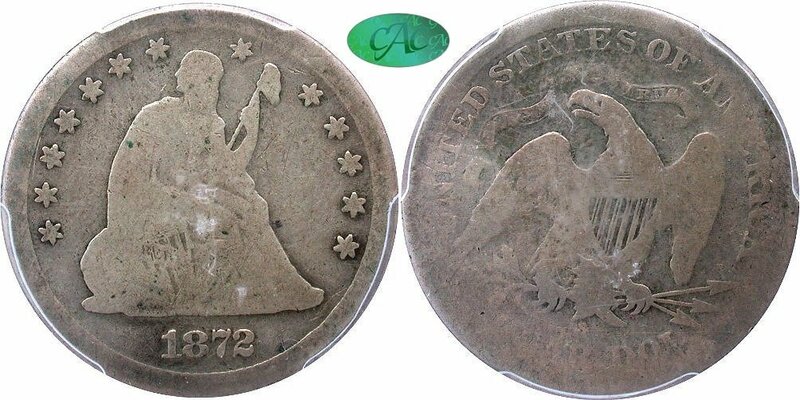 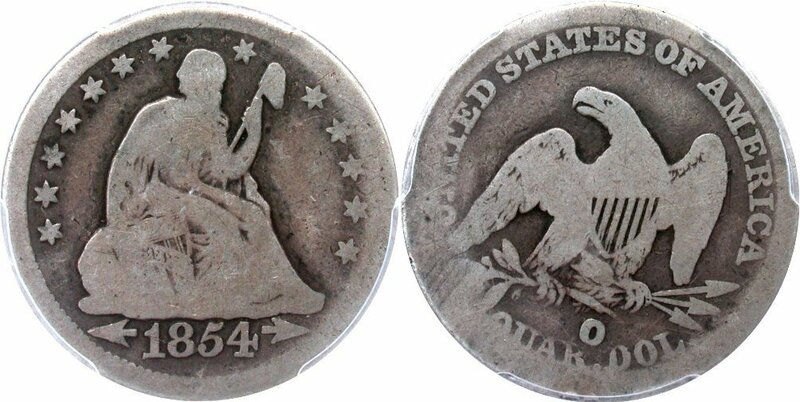 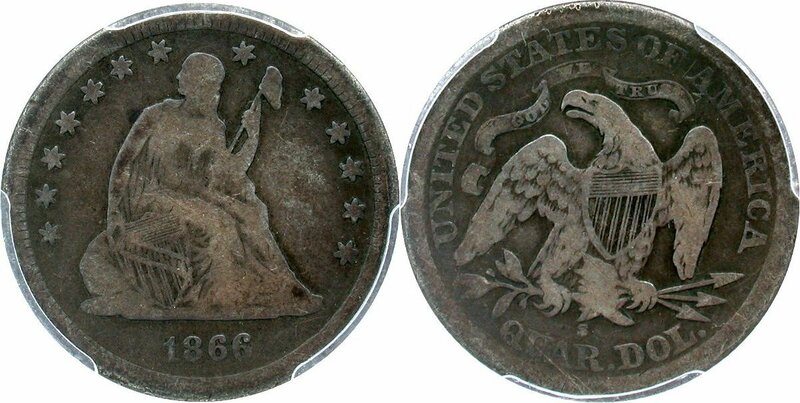 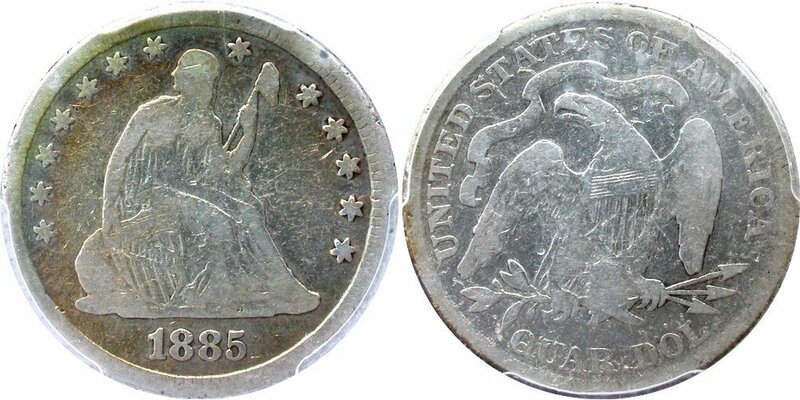 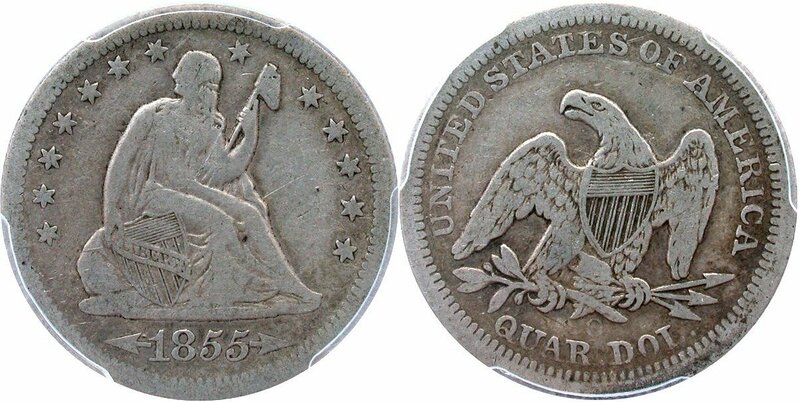 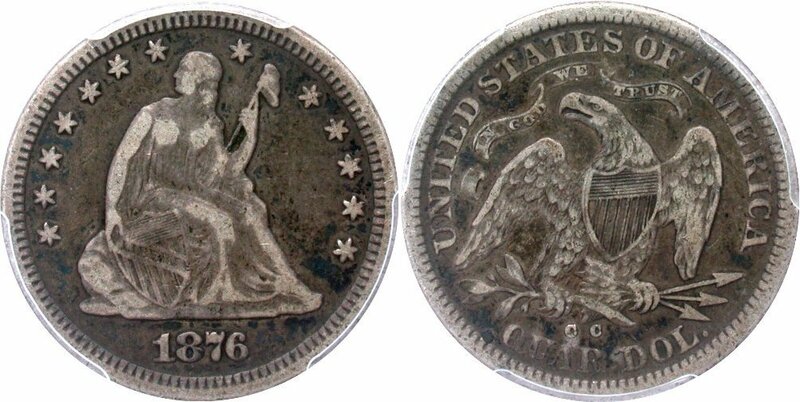 We all know how difficult both design series are to collect given ongoing scarcity of original coins. 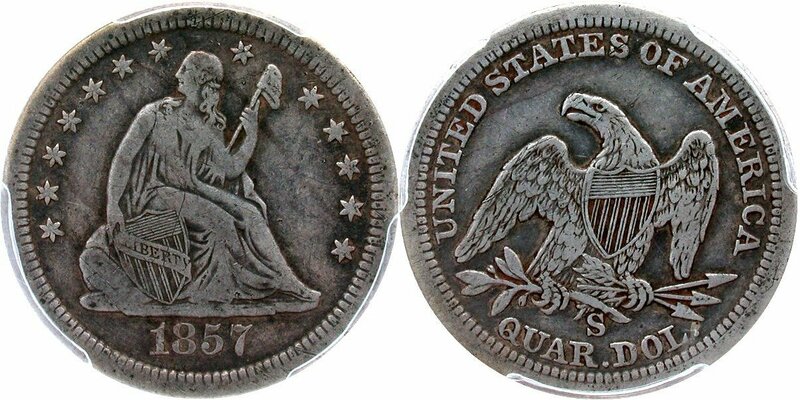 Some collectors find the early quarters to be too daunting but not the Mountain View collector. 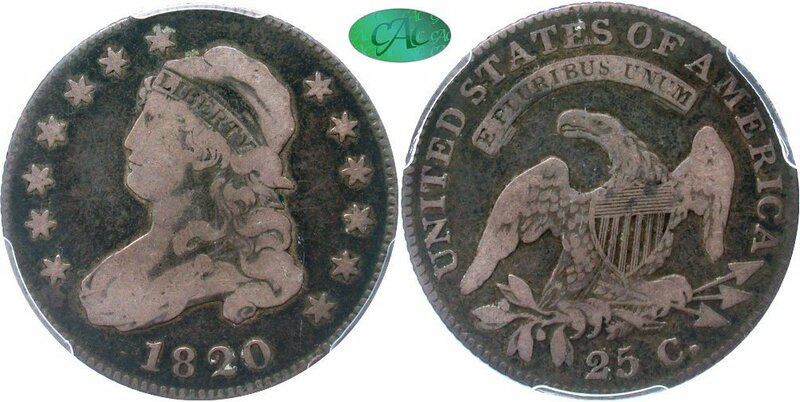 The above consignment represents current duplicates as he actively upgraded his sets. 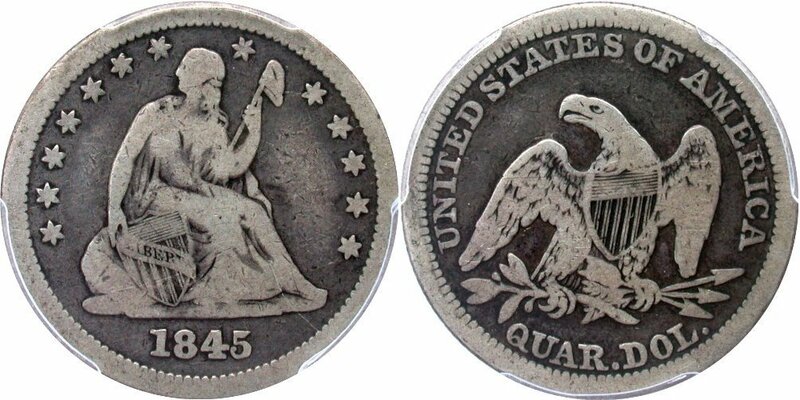 Luckily for GFRC customers as having a strong supply of early quarters is a blessing.